Theodore George Wormley was born on April 1, 1826, in Wormleysberg, Cumberland Country, Pennsylvania, to David and Isabella Wormley. Wormley traced his origins in America to German ancestors who settled in Pennsylvania around 1753. Wormley grew up in Carlisle, Pennsylvania, where he attended Dickinson College. He left Dickinson before graduating to study medicine at the Philadelphia College of Medicine. Wormley earned his M.D. from the Philadelphia College of Medicine in 1849. In 1850, Wormley moved to Columbus, Ohio, to begin his practice of medicine. Two years later he was named professor of chemistry and natural sciences at Capital University in Columbus, and then after another two years, professor of chemistry and toxicology at Starling Medical College. Wormley held both positions until resigning from Capital University in 1865. During his time in Ohio, Wormley’s professional focus shifted from the practice of medicine to work as a toxicologist and chemist. In Columbus, Wormley served as an expert witness on toxicology in judicial cases, the state gas commissioner of Ohio in 1867, and the chemist of the Ohio Geological Survey from 1869 until 1874. 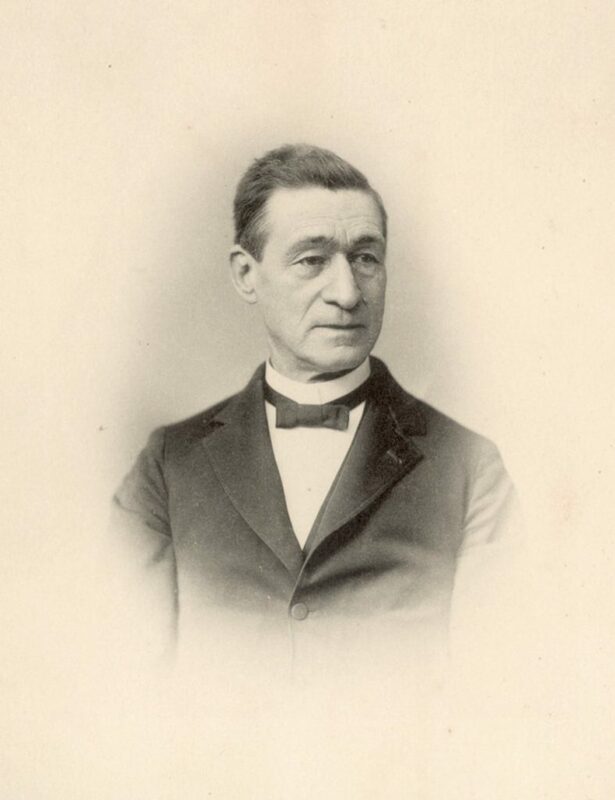 In 1877, a year after he gave the keynote speech before the International Medical Congress in Philadelphia, Wormley resigned from Starling Medical College and was named professor of chemistry and toxicology at the University of Pennsylvania. Wormley’s contributions to science were recognized by institutions of higher learning on several occasions. In 1870 he was awarded the honorary degree of Doctor of Philosophy by Dickinson College and the honorary degree of Doctor of Laws by Marietta College. Seven years later, Wormley received a second honorary Ph.D., this time from Pennsylvania College (now Gettysburg College). During his career, Wormley wrote articles for medical and scientific journals, but his most well known writing was Micro-Chemistry of Poisons, a book which went through two editions in his lifetime. Wormley was a member of various academic societies, including the Philadelphia College of Physicians and Surgeons and the American Philosophical Society; he also served for a time as the vice president of the American Chemical Society. His death on January 3, 1897, ended his tenure at Penn. He was survived by his wife and his two daughters.